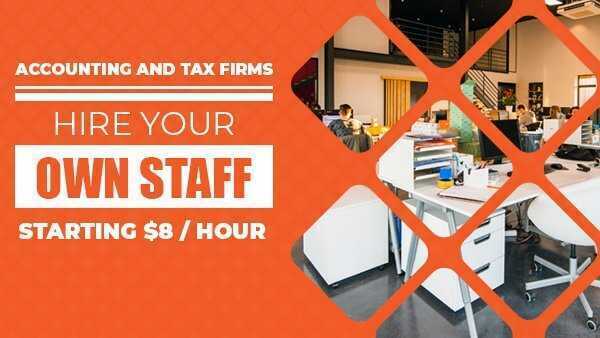 Staffing is the primary challenge for accounting firms, which the Big 4, and several Large Accounting firms have conquered effectively by establishing offshore offices. 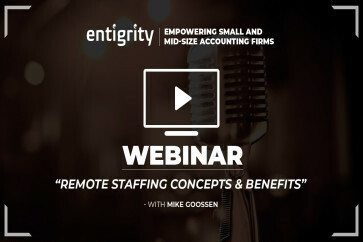 Through Remote Staffing, small and mid-sized accounting firms can now benefit significantly! Remote staffing helps Accounting Firms save up to 75% on labor costs; freeing them from the hassles of compliances, and other related hassles. 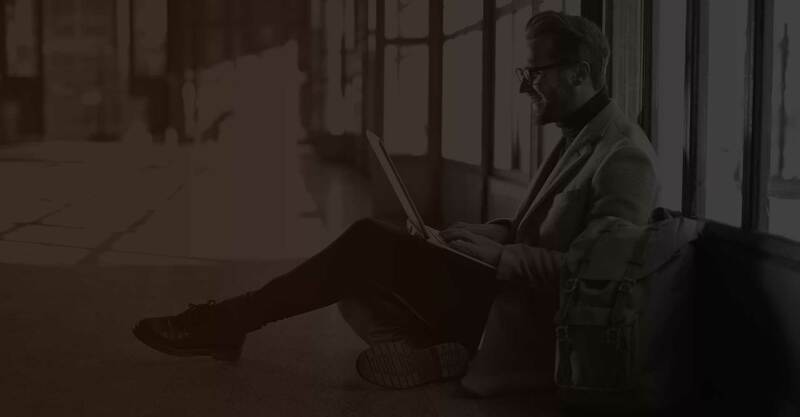 Much similar to recruiting local candidates, Remote Staff can also be interviewed and tested before hiring, proving that they can perform almost every task required in small & mid-sized accounting firms; except Remote Staff can work from any part of the world! 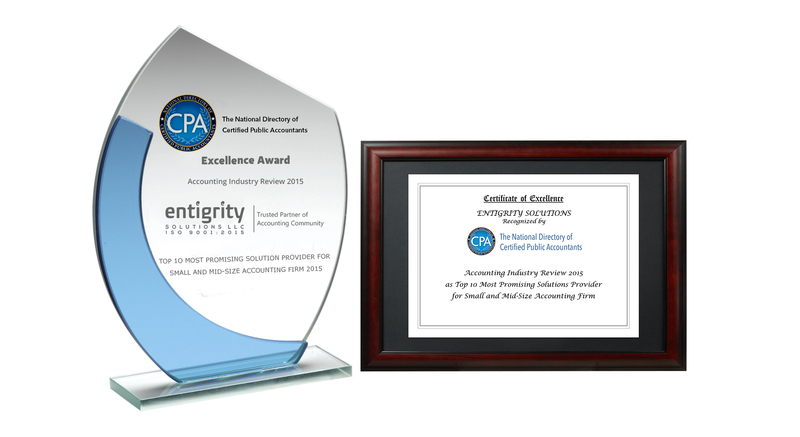 "Gamble and Associates is a full service CPA firm located in Philadelphia. 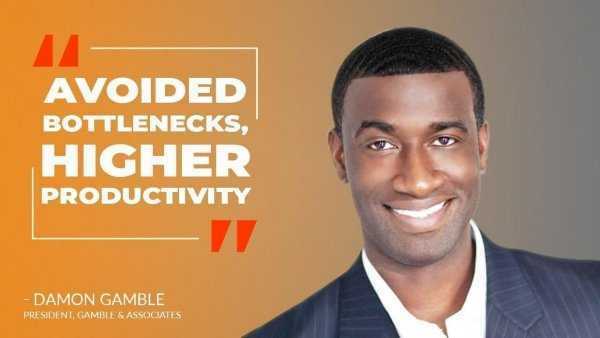 Their president, Damon Gamble’s initial stint with outsourcing did not go well and he was honestly not very happy with the delivered end products. Apprehensive about remote staffing too, he turned towards Entigrity for once. 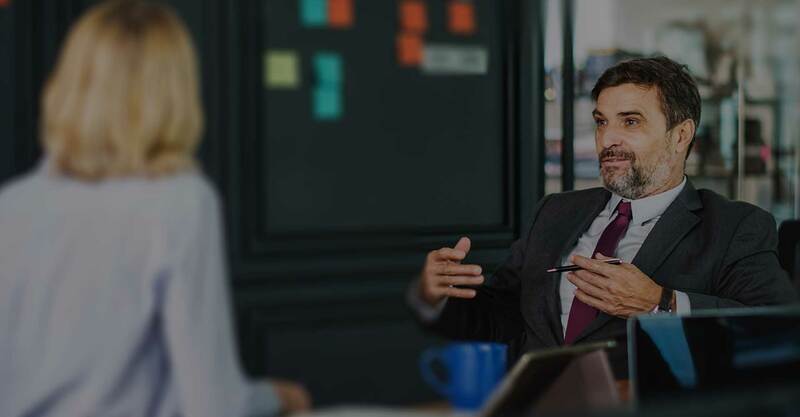 However, he was pleasantly surprised with the interviewing and hiring process, setup and maintaining client relationship. 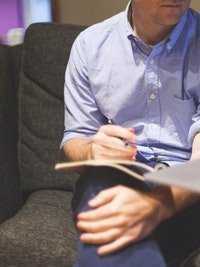 Damon himself was quick to adapt the best practices of working with remote staff and has reaped great results." 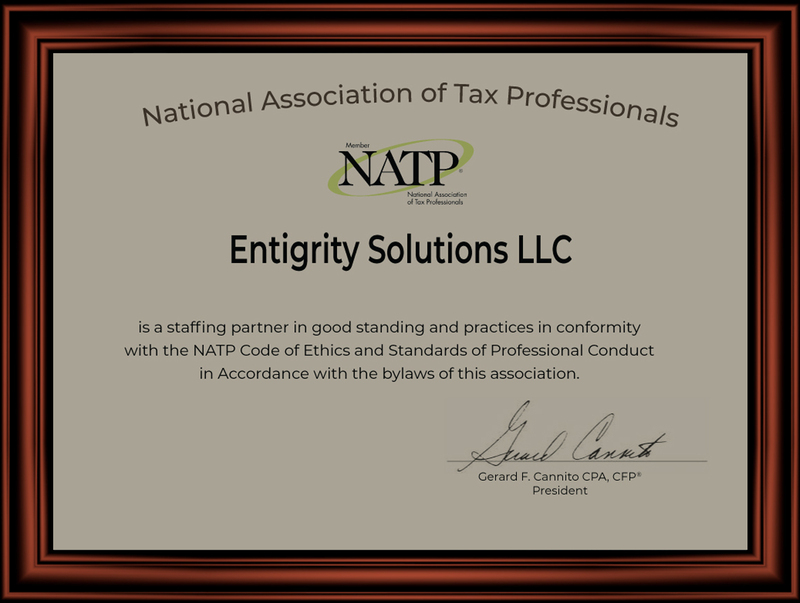 "Rosenberg CPAs and Consultants are a mid-size accounting firm having a Team of 60 professionals. 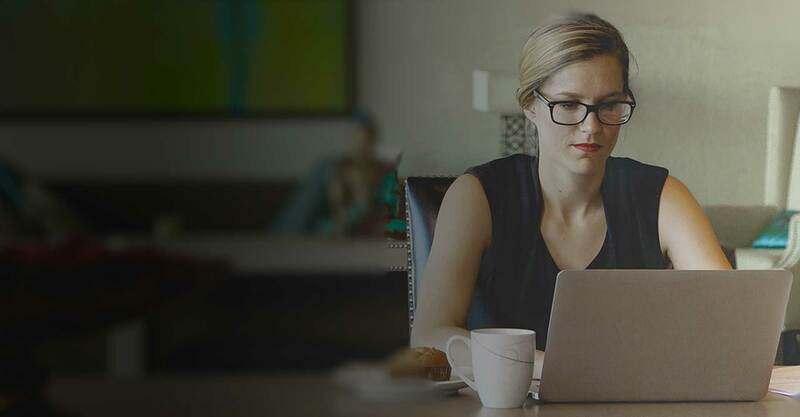 Before hiring remote staff, two of their concerns were: Dealing with confidential client information and quality of the candidate they were going to hire into their firm. 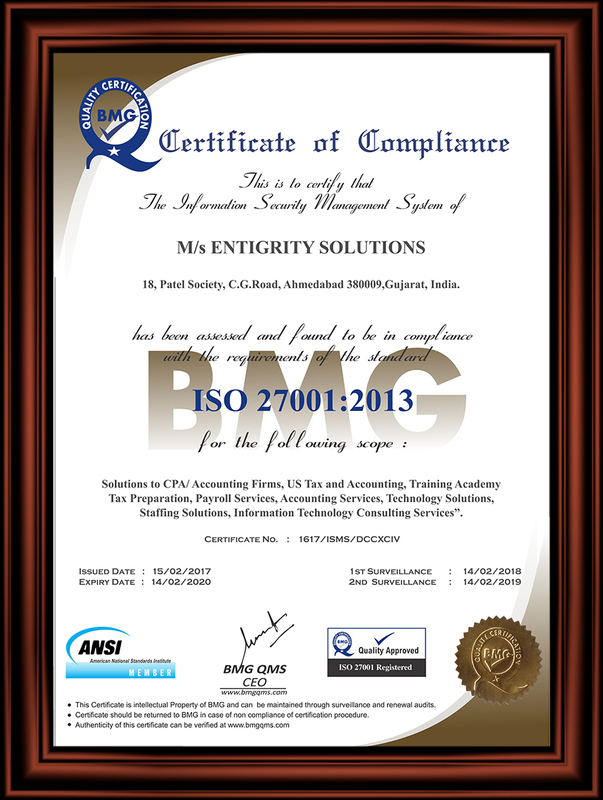 However, without facing any such challenges, Entigrity has established their Team in India. 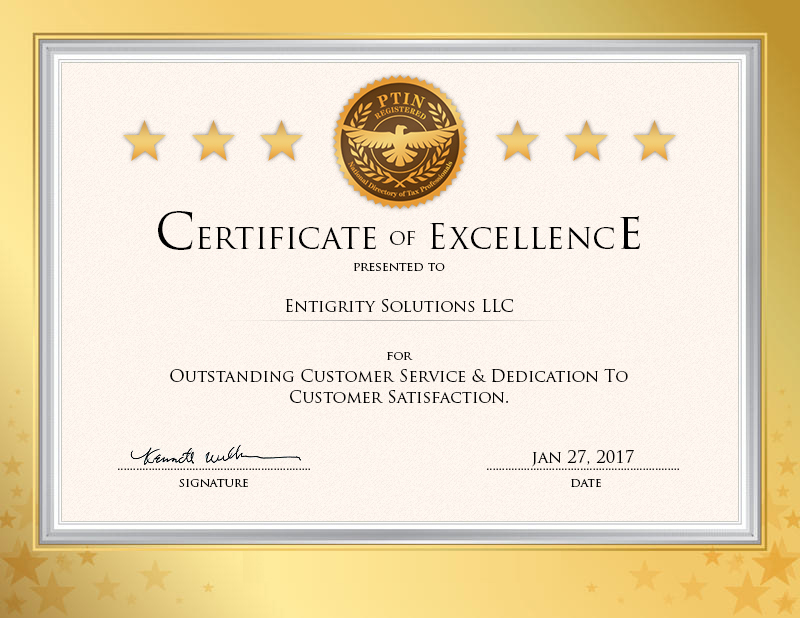 Rosenberg CPAs and Consultants have confirmed that working with Entigrity has helped them acquire two firms, which has helped them doubled their revenue!" 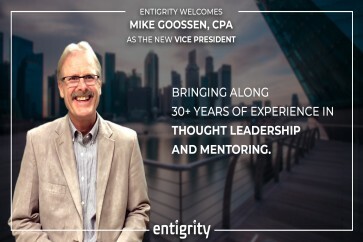 "Mike Goossen, CEO and founder of Columns 4 Success, has seen the toll that struggle of gaining market share and maintaining or building profitability takes on CEOs, companies, employees, and communities. Latest technology and remote staffing make sense working for small and mid-size accounting firms. 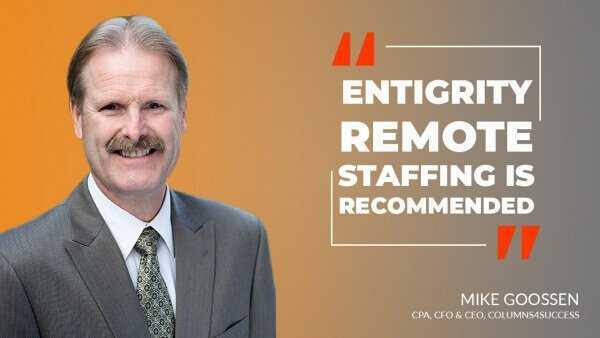 He positively recommends Entigrity remote staffing to the accountants’ community." 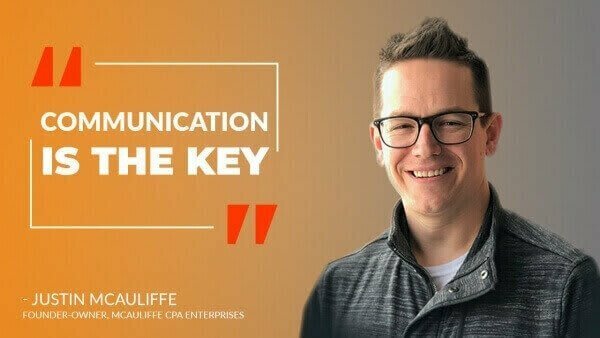 "Justin McAuliffe is the founder and owner of McAuliffe CPA Enterprises in Long Island, New York. 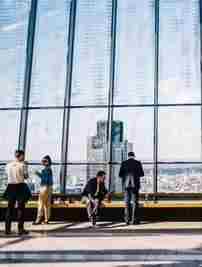 Being a sole practitioner initially he would really want to provide more service to his clients and remote staffing made sense for his firm. He was happy that he could interview and test before finally hiring someone. 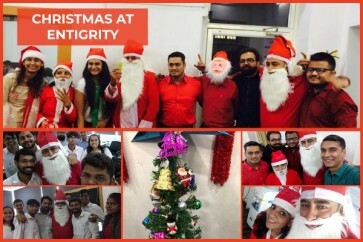 With proper communication and inputs, he positively recommends Entigrity remote staffing to the accountants’ community." "Jim Goldman is a CPA and President of Goldman & Company, located in Massachusetts and Rhode Island, and boast a staff strength of 30 people. 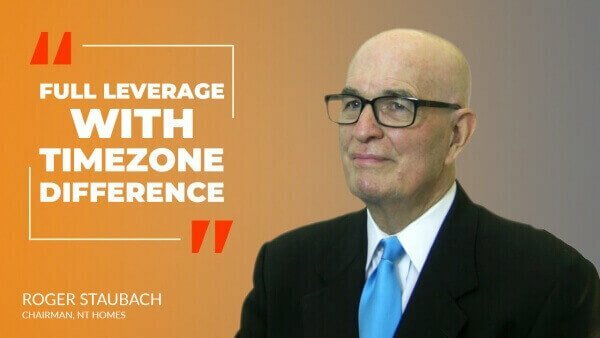 According to him, recruiting quality staff is a universal issue, and retaining his existing staff was an even bigger challenge. 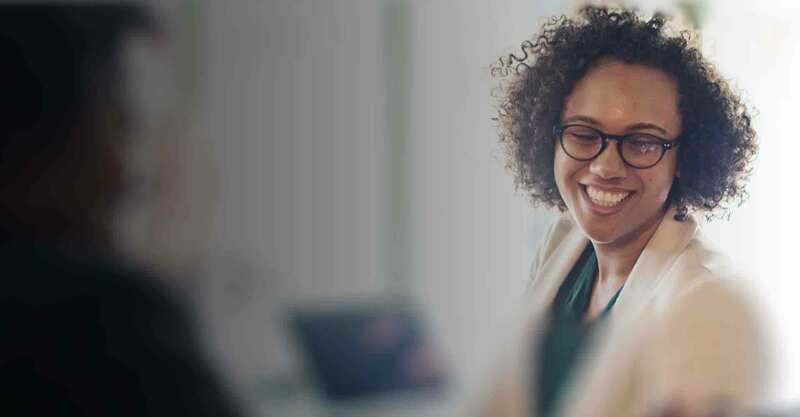 Nonetheless, Jim is quite happy that could hire a professional at $8 per hour, eliminating any worries about compliance, payroll taxes, benefits, and various other related hassles. 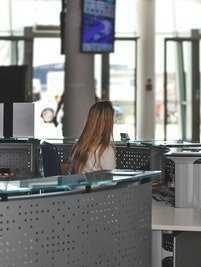 Currently, He has hired 6 people, functioning and supporting his in-house core team." 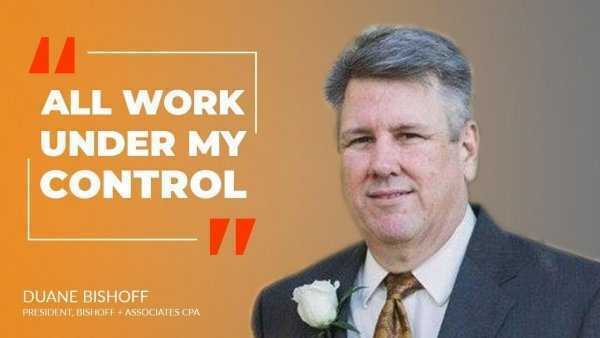 "Ron St Clair is a CPA and President of FIRPTA Solutions. 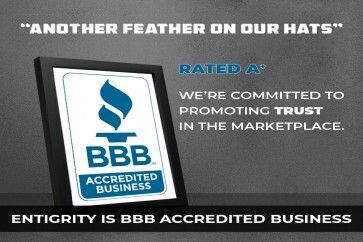 They are a team of 20 people, who are catering to more than 4000 clients spanning the USA, and across the globe! 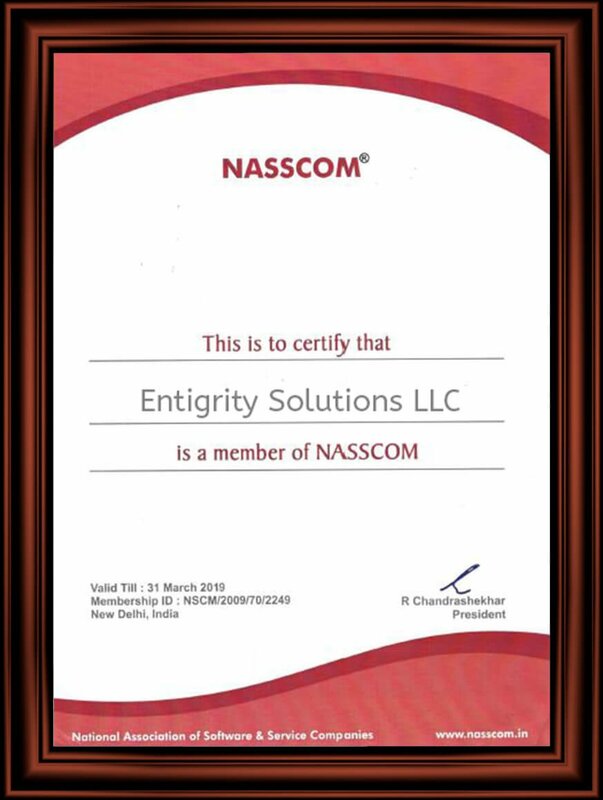 He maintains that Entigrity has proved to be a valuable partner for their accounting practice, and significantly beneficial to its growth!" 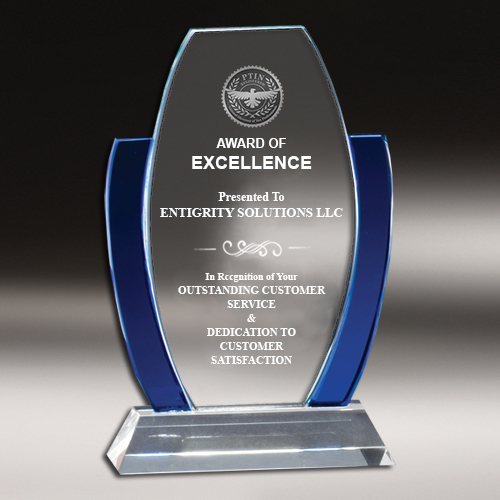 "President of J.E Owens and company has been in practice since the last 35 years, catering to small and mid-size businesses in Central Florida. 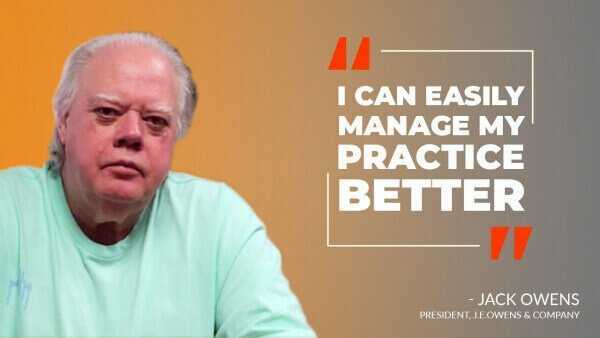 He explains the benefits of remote staffing with Entigrity in one line as — "Earlier My Practice Used to manage Me, now I"
"Roger Staubach is the co-president and chairman of NT homes. 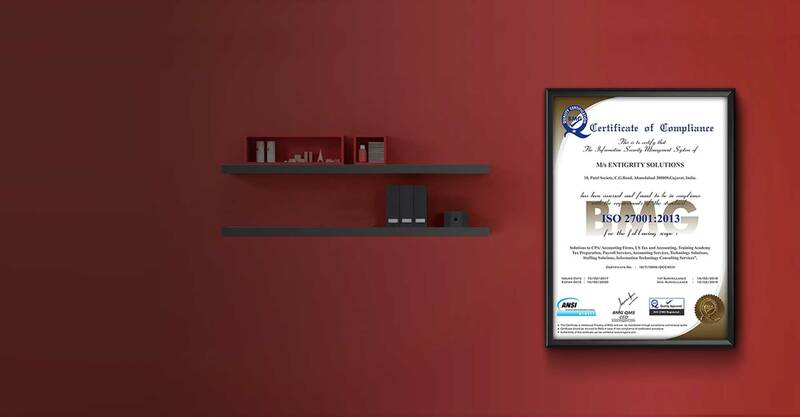 His firm has over 30 years of experience in building Commercial and Residential infrastructure. 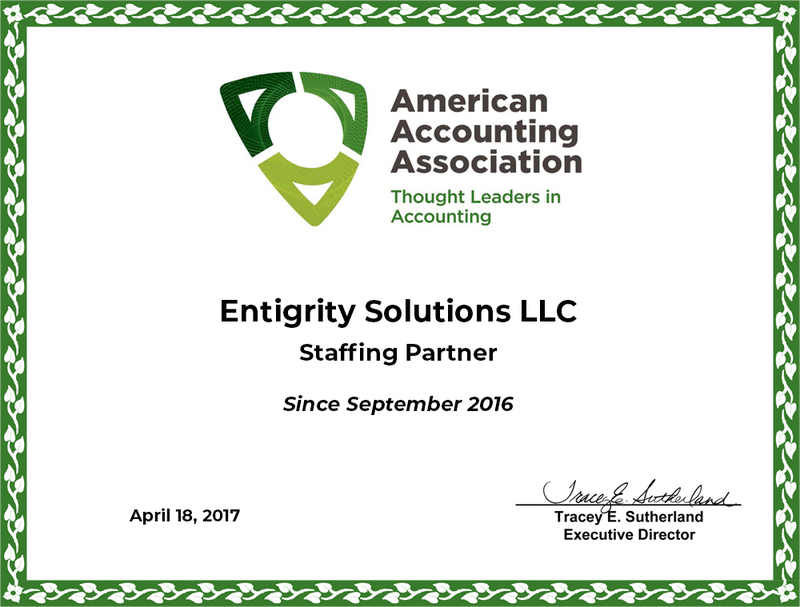 When he initially heard about remote staffing concept, he was not convinced; however he took a baby step forward and hired one bookkeeper. 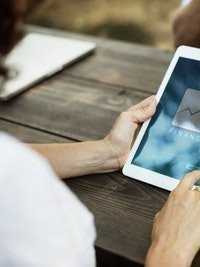 Such impressed he was with the progress that now NT homes have a remote team of 4 staff working for them"
"Duane Bishoff from Bishoff + Associates Certified Public Accountants is one of the oldest clients of Entigrity. Bishoff + Associates is based out of Tampa, Florida. Duane is a pro technology person and he appreciates how modern Information Technology eases the accounting practice. 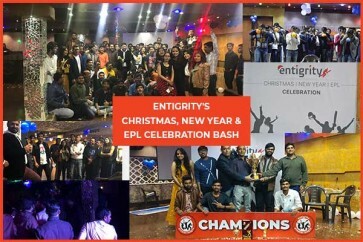 He had had a positive experience with the first remote staff that he hired from Entigrity and after a successful deployment he went on to have more staff which grew his team and overall practice." 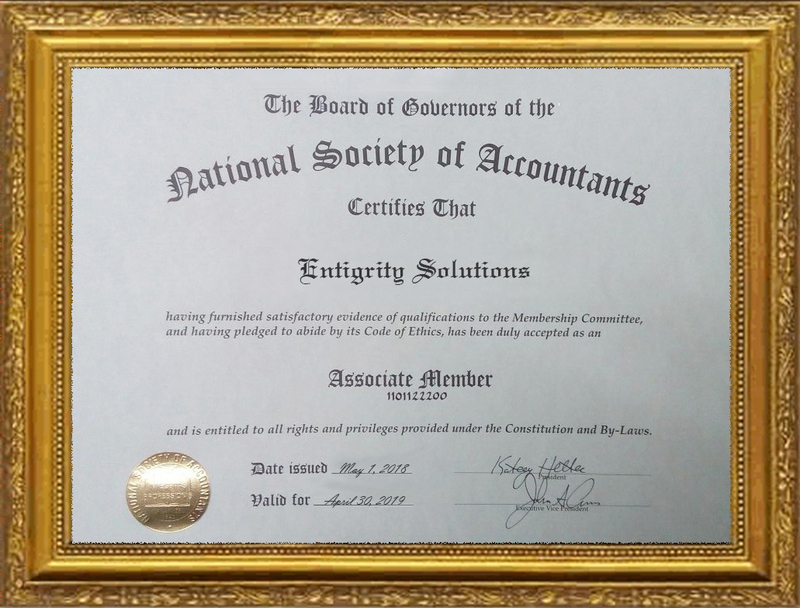 We take pride in having strong links as affiliates, and forging partnerships with the extraordinary associations in the accounting community. 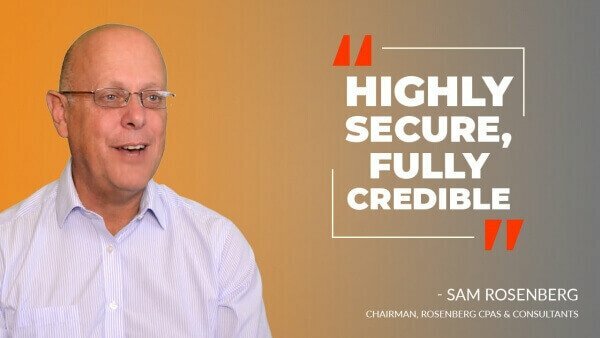 It takes strong, focused leadership to produce and deliver exceptional results. 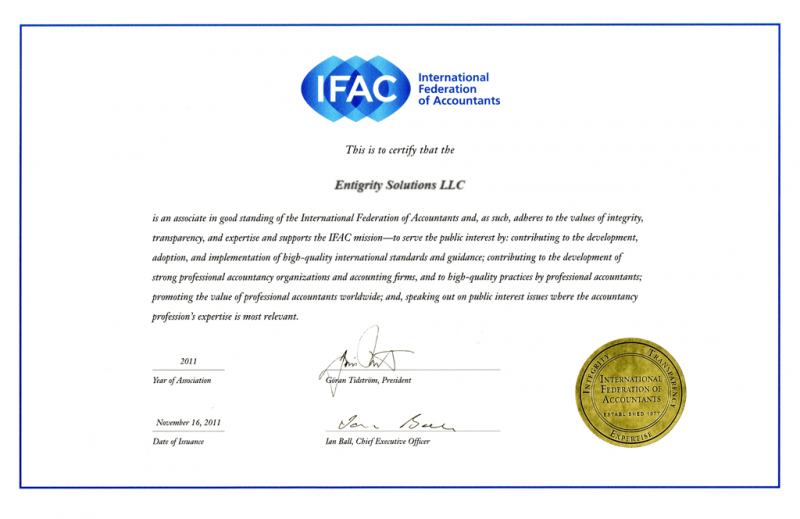 Our leaders’ in-depth knowledge and expertise in the accounting industry along with their extensive professional experience helps them relate with the primary issues plaguing the accounting business industry. 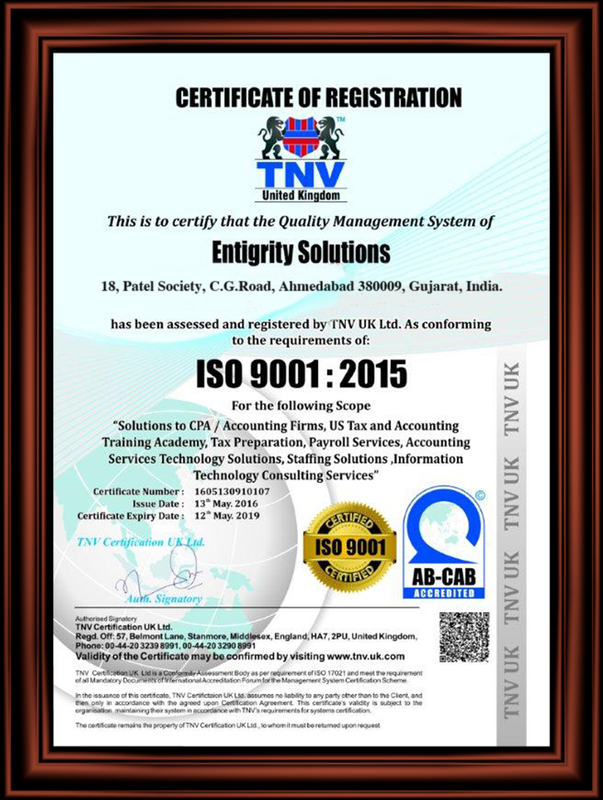 Their passionate drive led them to identify the solutions precisely, and develop lasting, effective, economical solutions, which meet the demanding criteria of accounting business. 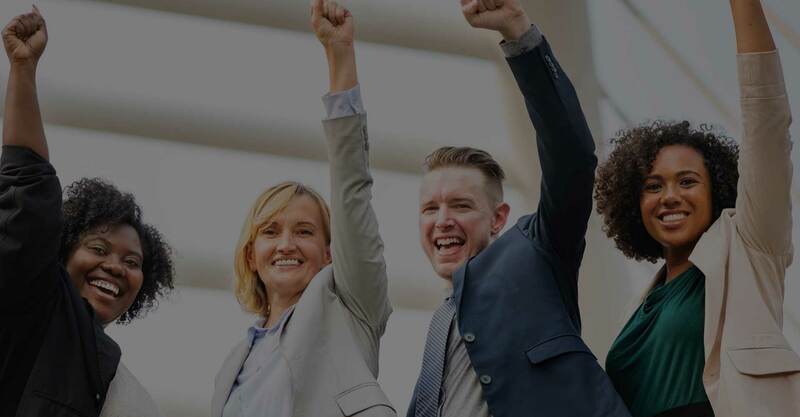 Since the inception, our management’s philosophy is to build teamwork, with complete commitment to our clients,and our determination to constantly strive and exceed their expectations. 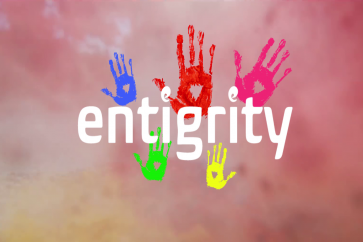 Our Core Management Team, is committed to leading our organization, establishing high standards of integrity and accountability, achieving growth year after year at Entigrity. When it comes to performance improvements, we lead by examples!